With thousands of Kiwis set to hit the skies in the coming weeks, Webjet.co.nz has revealed when, where and how to book to make your money – and air miles – go further this Easter. School holidays coupled with the long weekend and Anzac Day make this Easter the perfect time to travel, and April bookings have soared by 72% YoY. This increase in demand however means an increase in price, with flights overall around 25% more expensive than off-peak periods. 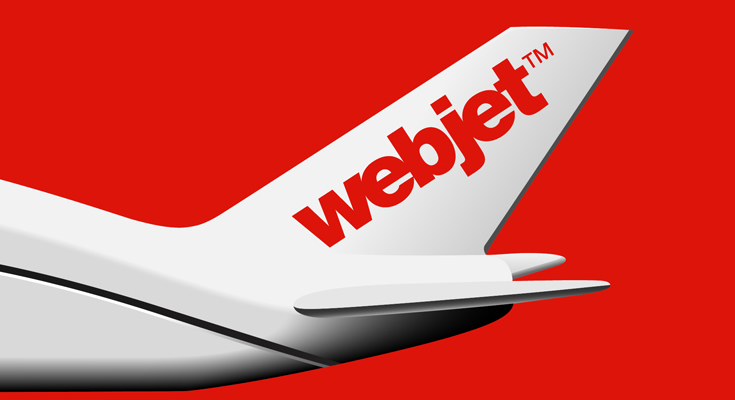 To help last minute travellers bag a bargain, Webjet has done a deep dive into current pricing data to reveal its insider tips for making big savings on your booking. Here are his top tips for bagging an Easter bargain. Fly mid-week: “Those after a cheap getaway should fly on Wednesday 17th April to take advantage of the best airfares, with up to 27% saving available according to our latest pricing data. Those looking to fly to Sydney or Brisbane could also save 17% and 15% respectively, just by leaving on Wednesday rather than Thursday or Good Friday. Try somewhere new: “Webjet has also identified the cheapest local getaway destinations for the long weekend. New Plymouth came out on top, with average prices starting at just $63pp, followed by Wellington at $78pp and Palmerston North at $84pp. booking data from the past 12 months, full-service carriers had an average booking price of $962 compared to $308 with low cost airlines. 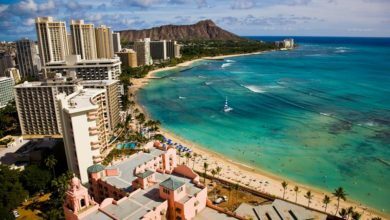 For travellers wondering where the most popular routes are this Easter, Webjet has revealed the top trending destinations for domestic, international and Trans-Tasman holidays. Over the Easter period, 36% of Kiwis who have booked via Webjet are flying domestically and 64% have booked International and Trans-Tasman trips. These destinations combined make up 76% of all domestic bookings for the Easter break. These four destinations make up 61% of all international + Trans-Tasman bookings. 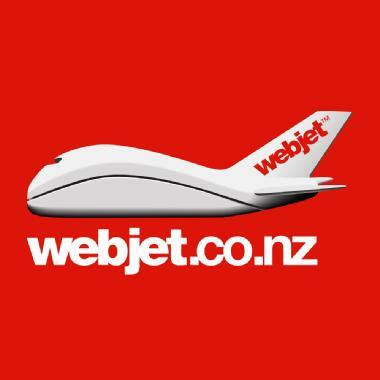 Would-be holiday makers will need to act fast to take advantage of late minute deals, so to get started head to Webjet.co.nz.